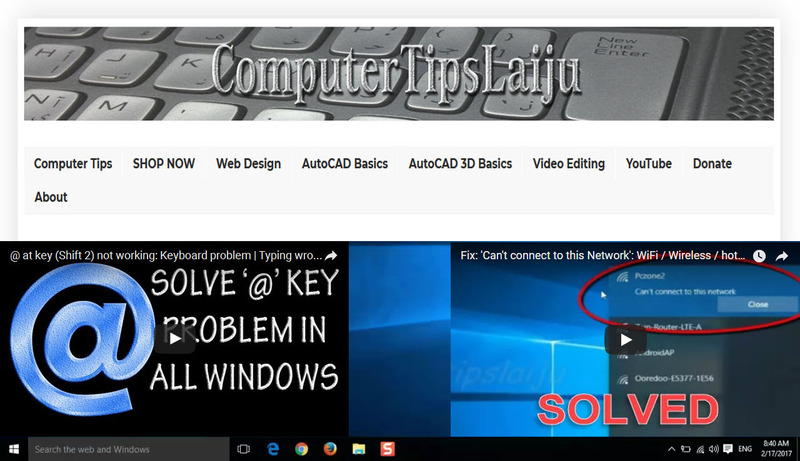 Blocks and Purge- Autocad 2016 tutorials for beginners Part 30-30. Step by step tutorials for beginners. A block is essentially a block definition that includes the block name, the block geometry, the location of the base point to be used for aligning the block when you insert it, and any associated attribute data. You can define a block from drawing geometry either in the Block Definition dialog box or by using the Block Editor. Once the block definition is created, you can reference it in the same or a different drawing. You can create drawing files for the purpose of inserting them into other drawings as blocks. Individual drawing files are easy to create and manage as the source of block definitions. Collections of symbols can be stored as individual drawing files and grouped in folders.